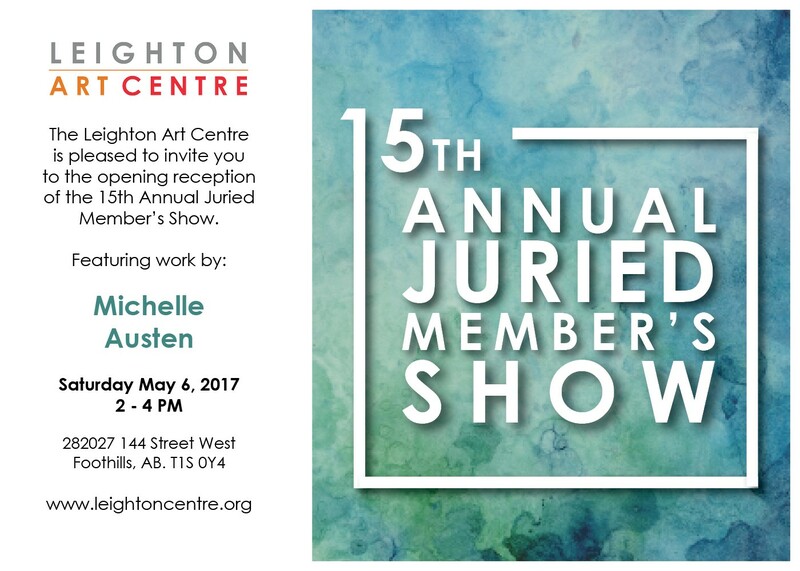 I am honoured to have my art in the 15th Annual Juried Members Show at the Leighton Centre. I will be in attendance at the Clothesline Sale Friday Jun 2, 2017 Sunset Soiree and Sunday Jun 4, 2017 1-4pm. You can purchase tickets for the Sunset Soiree through the Leighton Centre Website. Clothesline Sale is FREE to attend and runs all weekend!